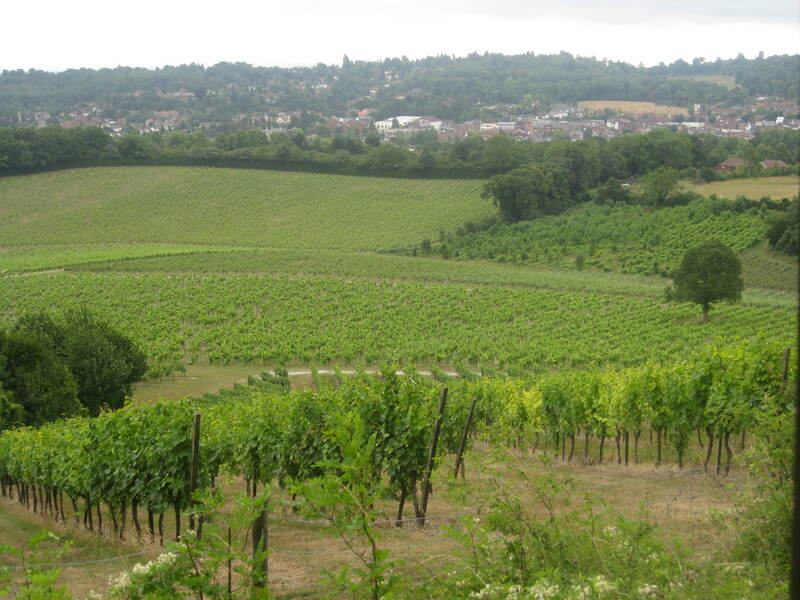 The death throws of the Olympic torch relay – Shipwrecks, community parks and English wine – YUM! Day 60 – Brighton to Hastings – The Shipwreck Museum, Hastings. “At the Shipwreck Museum in Hastings there is a remarkable collection of artefacts and information about ships and shipping. Although our focus is principally on wrecks, we aim to use the artefacts recovered from them as stimulus for insights into the past. Our displays also show how we learn about and understand the past from the physical remains of the ships and what they can tell us of those who used them. 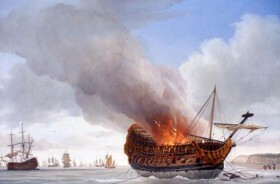 Literally thousands of sunken ships are known to lie off South East England. Hastings lies at the edge of the English Channel, one of the busiest seaways in the world, and for more than 2000 years vessels from all parts of the world have passed by these shores carrying cargoes of goods and people”. Another creepy cool attraction people and one that I shot into about 4 minutes before it closed one cold December evening last year with my not-then-but-is-now-boyfriend. It looked quality but as first date duties were calling and because he needed a wee so badly I thought he was going to suffer some permanent bladder damage we didn’t exactly get to appreciate it properly, looks like it’s time I did though. Awesomeness. Day 61 – Hastings to Dover – A fair few destinations around here to sing the praises of y’all and I’ve always stuck by my belief that you’re a total lunatic if you don’t adore the gorgeous countryside of Kent, read on – Lighthouses, rare breeds centres, miniature and model railways. Day 62 – Dover to Maidstone – Sturry Road Community Park, Sturry. Yet another fantastic brown signed destination along our torch route. 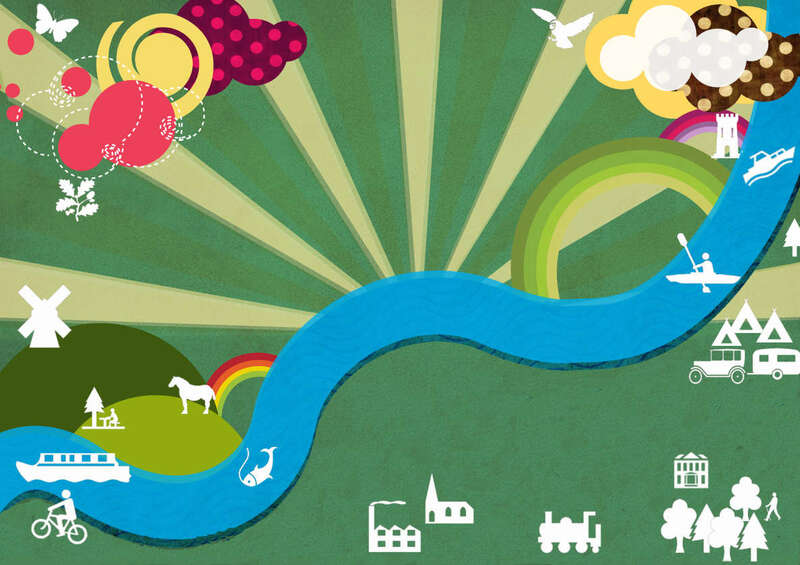 This park used to be a huge barren dumping ground behind the park and ride, neglected and forgotten, but is now one of the largest community green space regeneration projects in the UK. The project was funded jointly by the council, lottery grants, donations and garden trusts and is now free for everyone to explore and enjoy. 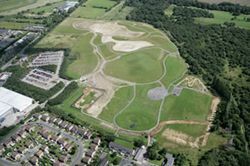 With the planting of 10,000 trees and shrubs is also a haven for wildlife and the project also incorporates activities for younger people including play facilities for all ages, an ornamental garden, sports pitch, BMX track, multi-games court, skateboard park, event arena, a mile long circular walking route, jogging, cycling and exercise trails linked to the Canterbury to Fordwich cycle/walking route, newly planted amenity woodland and an ecological park with wildflower meadow. Please don’t get me started on how much I love community based projects like this one. What an absolute complete and utter joy. I love you Sturry Road Community Park, I want to be you.